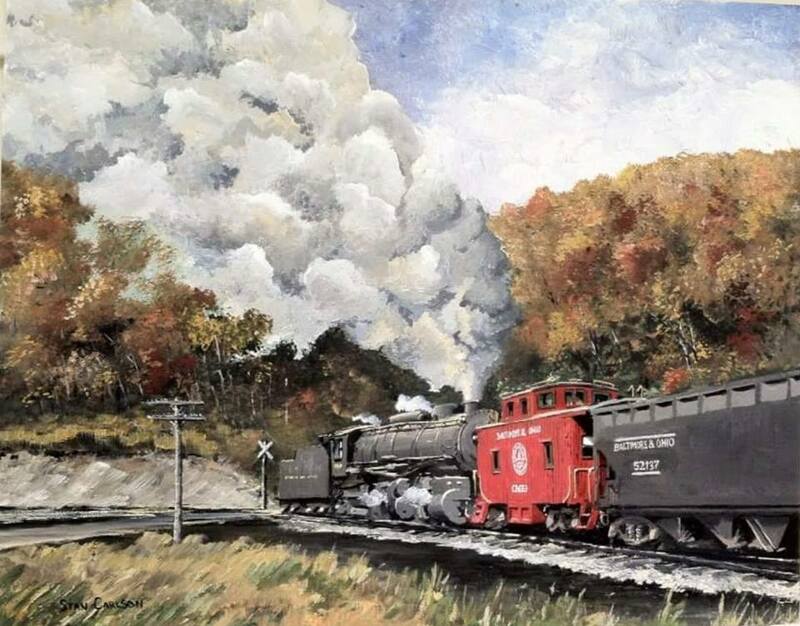 Railroad history does not appear only in Cattaraugus County. 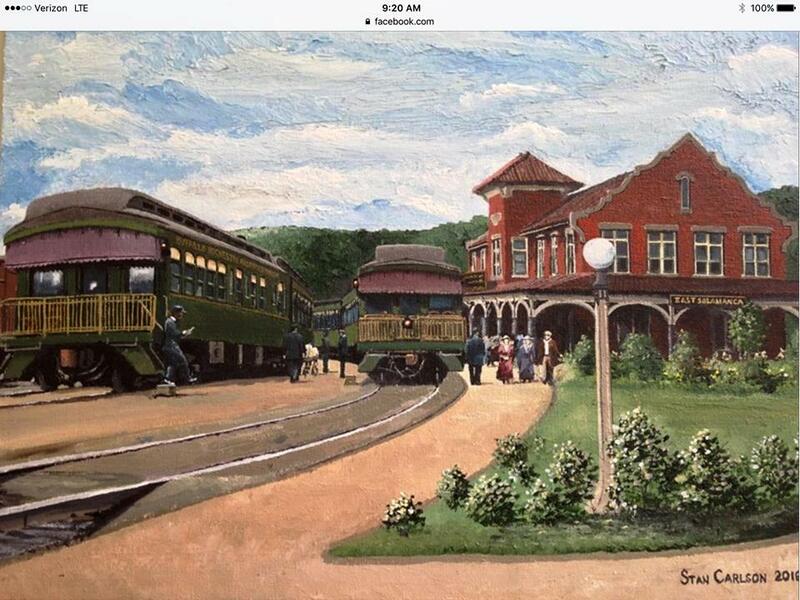 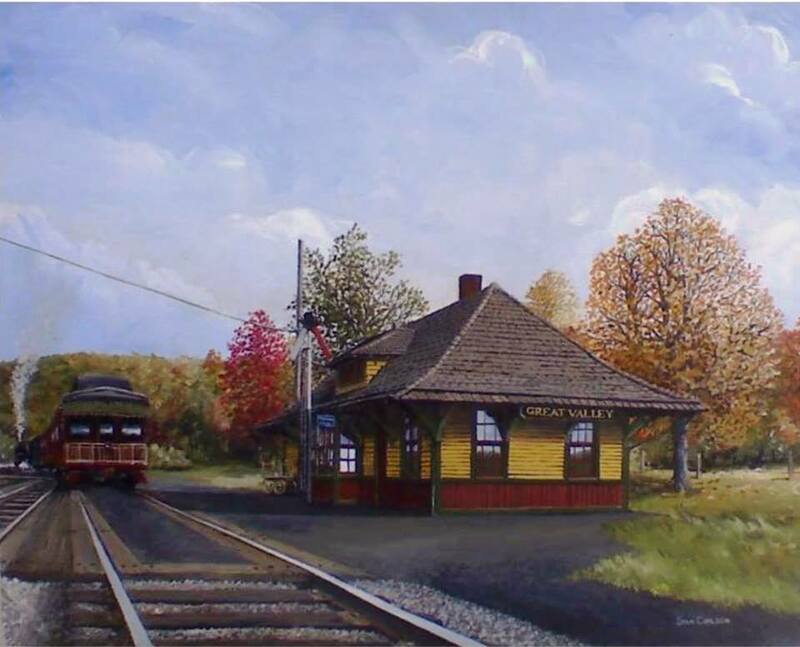 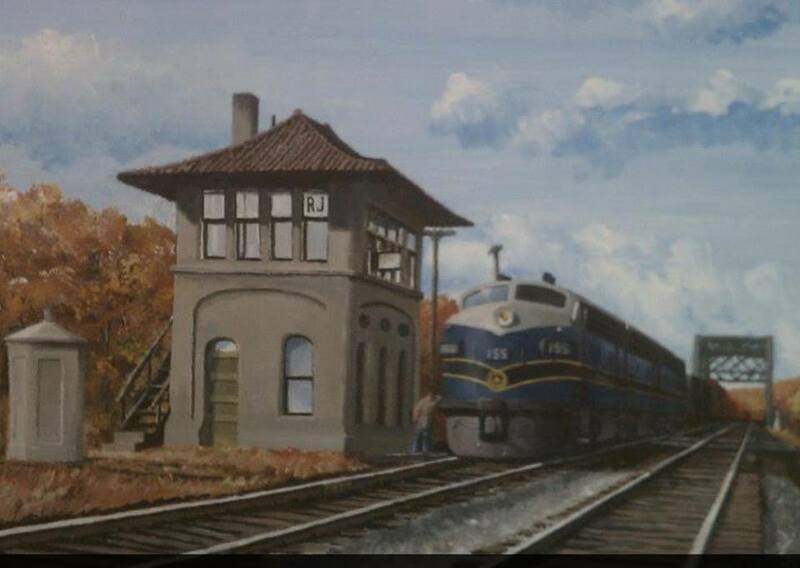 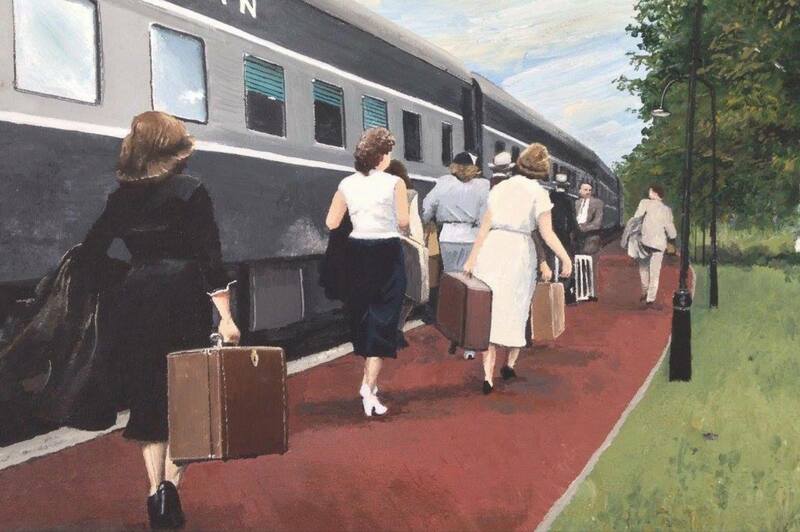 The imagery in these paintings includes many locations in Western New York and even Pennsylvannia. 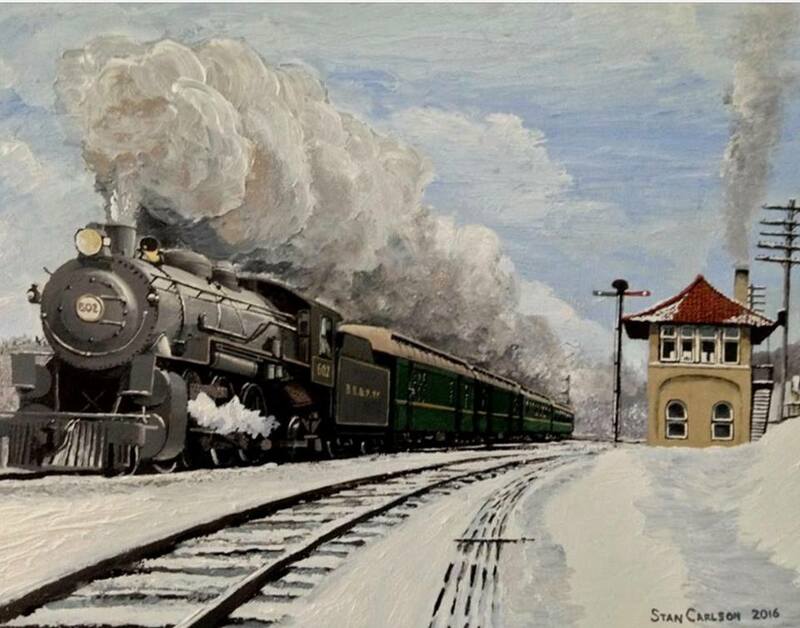 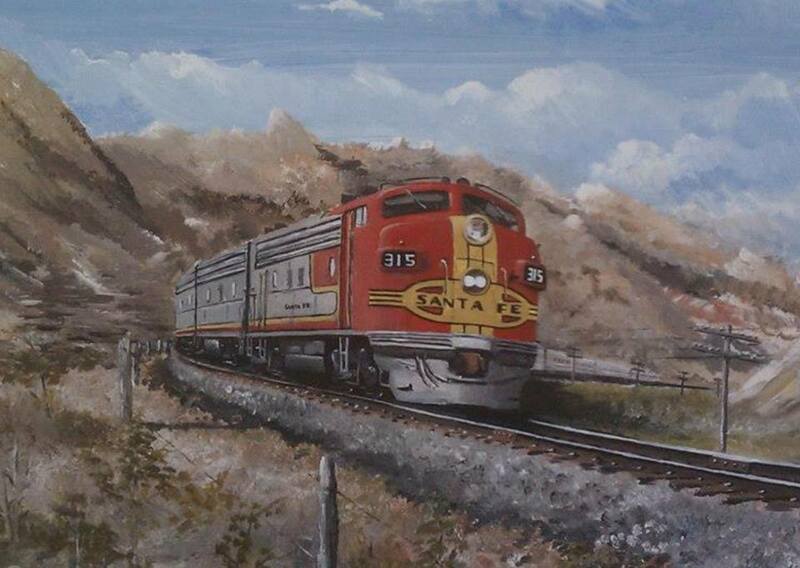 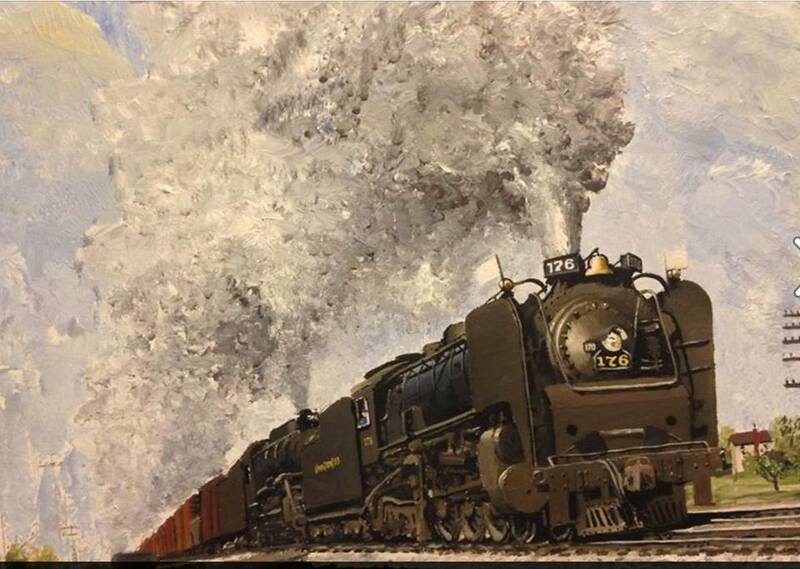 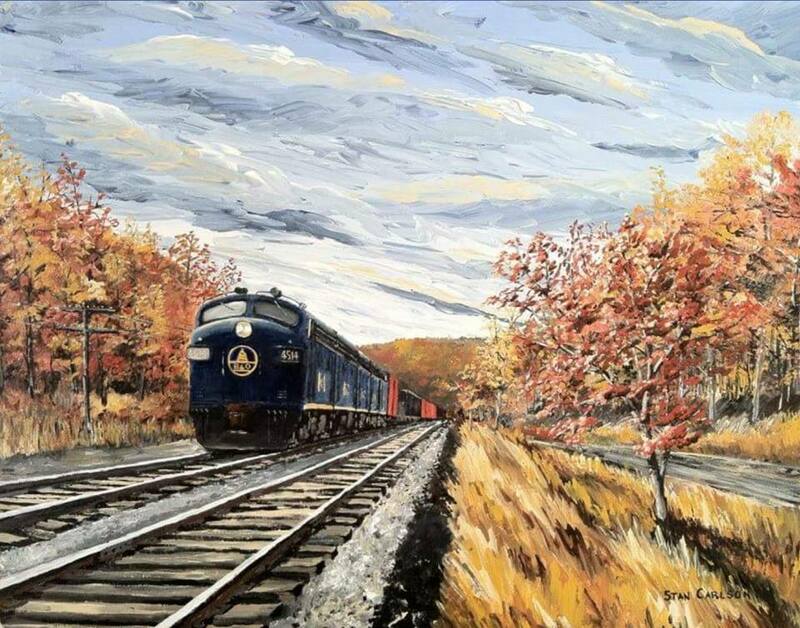 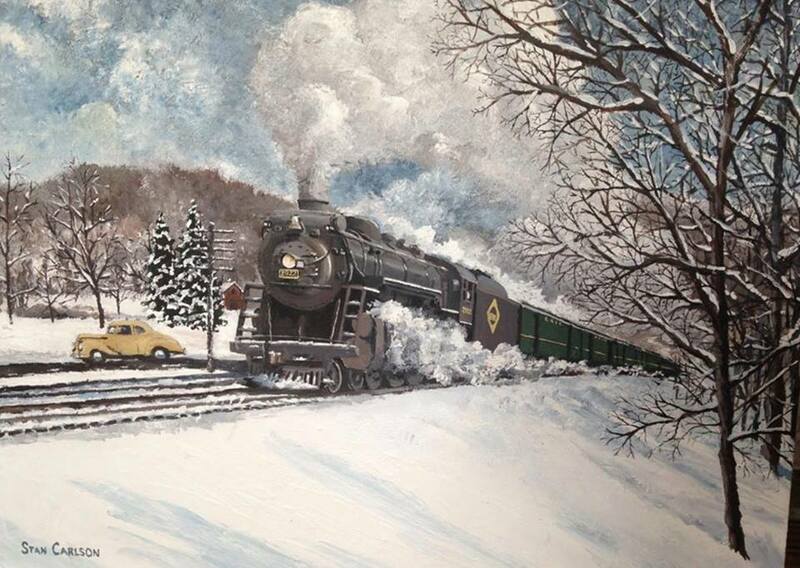 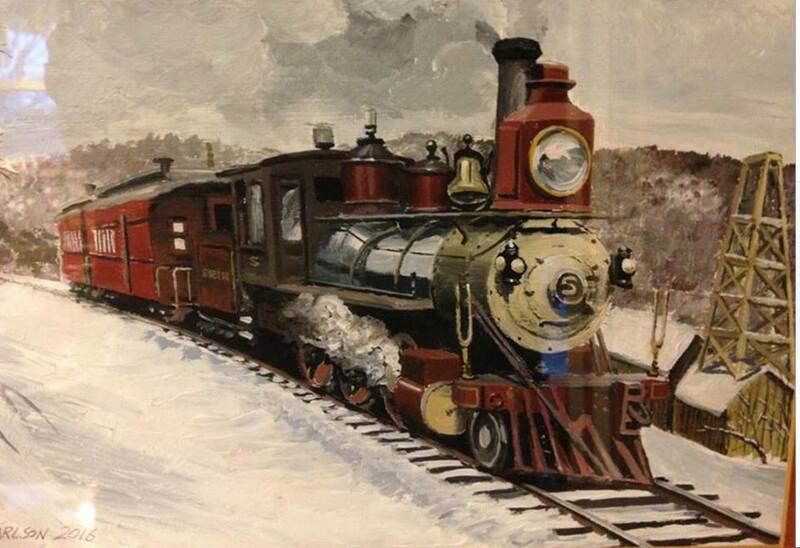 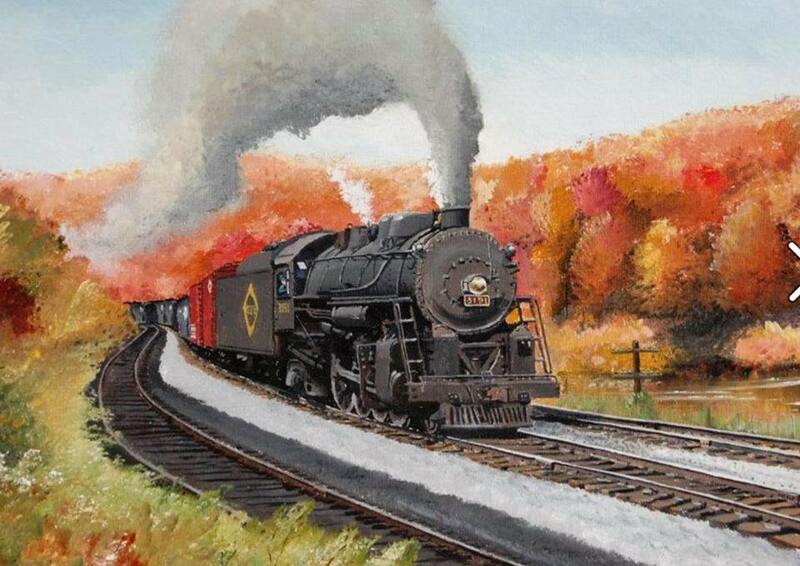 Enjoy the beautiful artistic talent of Stan Carlson.